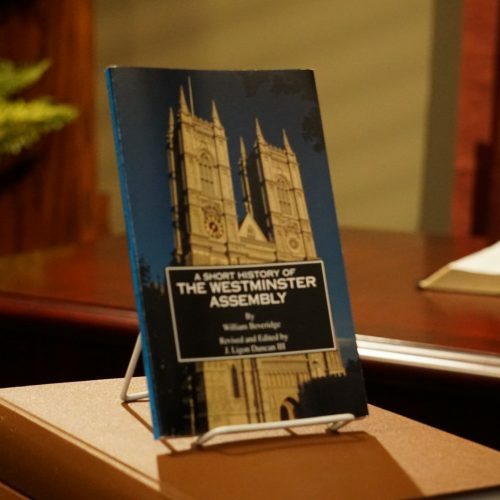 This book is a 2017 publication of Presbyterian Press. 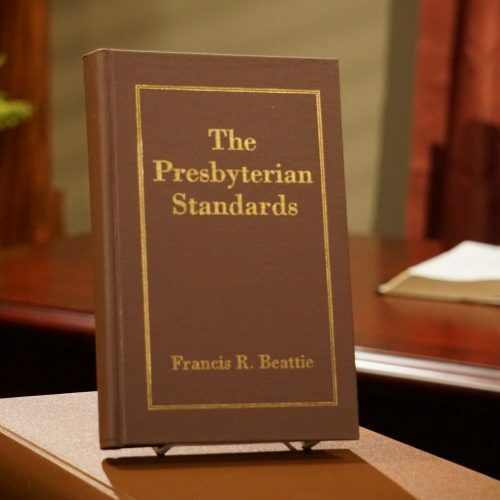 As an anthology, it highlights the specialties of the faculty of Greenville Presbyterian Theological Seminary. Since 1987, Greenville Presbyterian Theological Seminary has equipped preachers, pastors, and churchmen for Christ’s Kingdom. 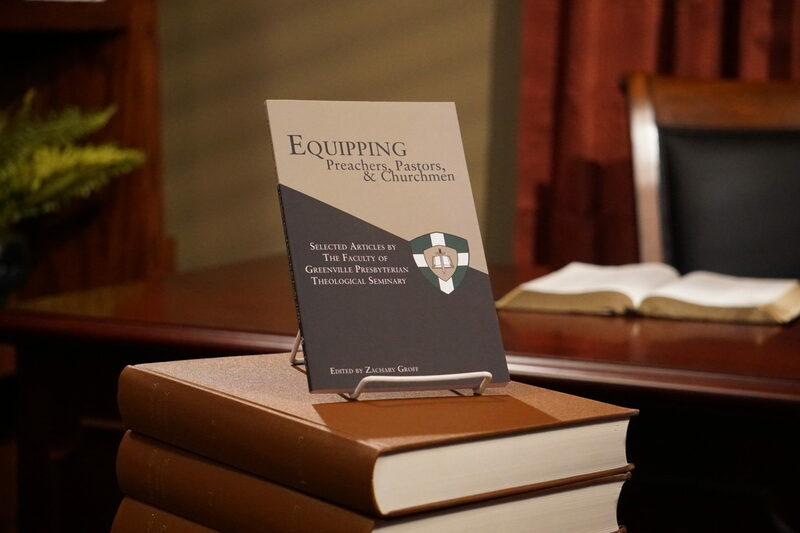 This collection of essays by current and past faculty members provides ministers and seminary students with a resource to fulfill their callings. 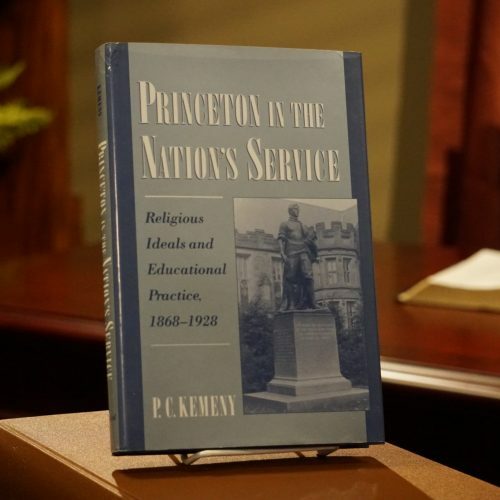 By no means is this collection of articles exhaustive, but it does capture some of the emphases of the seminary’s approach to theological education. Contributors include Joseph A. Pipa, Jr, Sidney Dyer, L. Michael Morales, Benjamin Shaw, Ian Hamilton, James E. McGoldrick, L. Anthony Curto, Ryan McGraw, C.N. Willborn, Morton H. Smith, and George W. Knight III. Zachary Groff (BA, Temple University) is the Director of Advancement & Admissions at Greenville Presbyterian Theological Seminary. Click here to visit his staff page.